Khloe is finally going to be a first-time mommy! Khloe Kardashian is finally going to be a mommy for the first time unlike her boyfriend Tristan, who already has a som from his ex-Jordan. Khloe’s first pregnancy is very special to her, after all, she has been waiting for this moment for a long time. The 33-year-old model and celebrity Khloe Kardashian finally gets her very own baby shower on Saturday, March 10, and she was super excited about it. Khloe recently revealed her stressful pregnancy feelings but that didn’t affect her excitement at all! A source said, “Khloe’s very crabby and her mood swings have been off the charts. She can’t wait to have the baby.” In spite of all the stress, Khloe is really excited about her pregnancy. 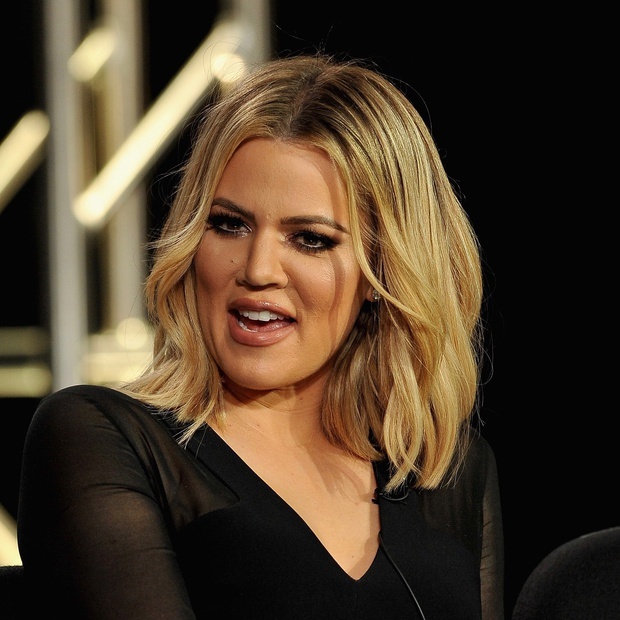 Till now, Khloe is enjoying her pregnancy, but for some shocking reason, she banned KUWTK from filming! ‘Goldbergs’ Actor Jackson Odell Died! Find Out How! ?